"Men have a gender as well!" The focus needs to be on 100% of the workforce to have the desired impact. What's happening for men? What's happening for women? 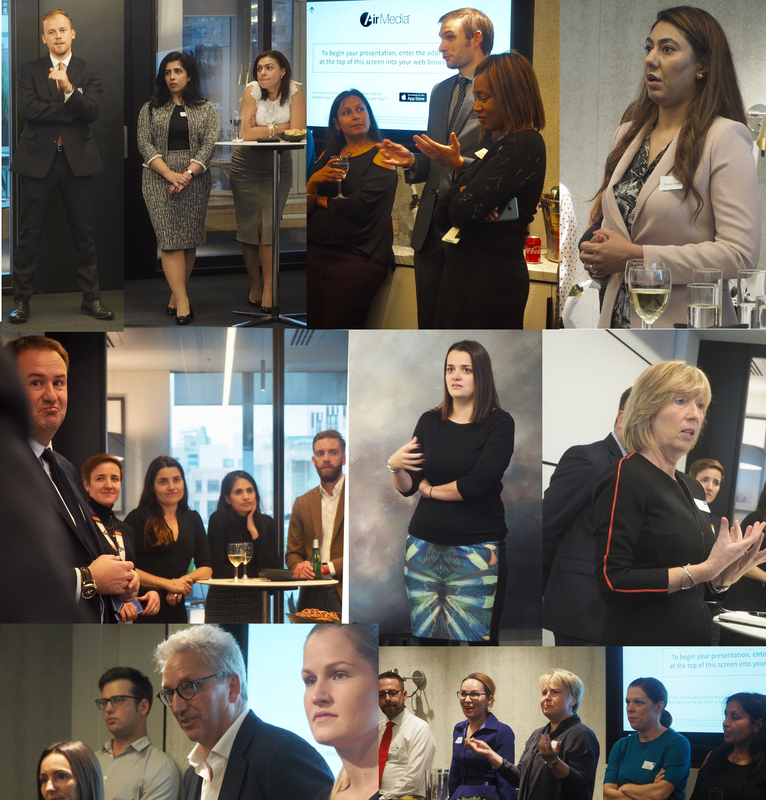 At the E2W Limited Gender Debate held last night at Investec, these were the key questions debated by our 50 invited guests - clients and members. 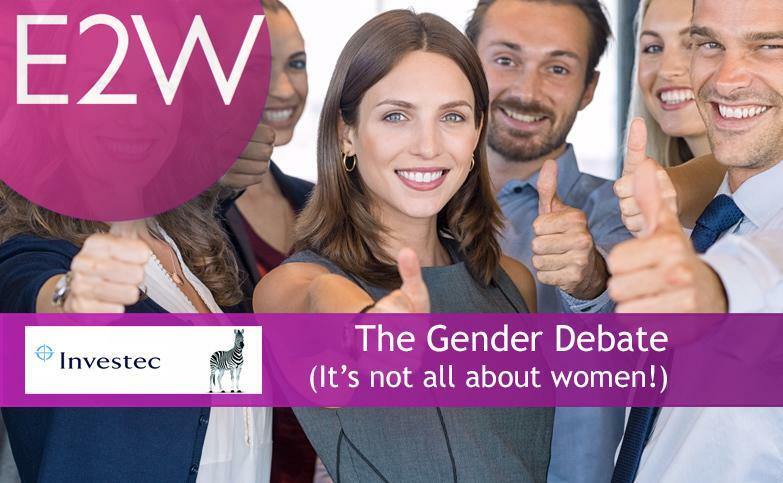 We discussed the challenges both men and women are facing in the workplace, as well as similarities and differences between genders at work in an open and honest debate packed full of opinion. Everybody was in agreement that a diverse workforce makes for a more productive one. Are our behaviours formed by our personality, conditioning, culture or is it our gender? Does gender impact our ability to carry out our jobs? The workplace needs men and women working as equals but it is clear that this is more complex than ever and until we address these issues in an open and honest setting then the ability to achieve diversity and equality will be limited, as will the economic value. Thank you James Rees for leading and sharing your insights with us - we had a thoroughly enjoyable and thought-provoking evening.